Look at Me! 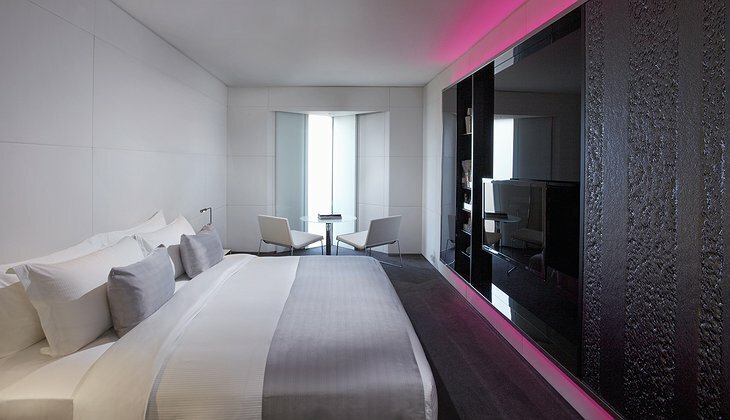 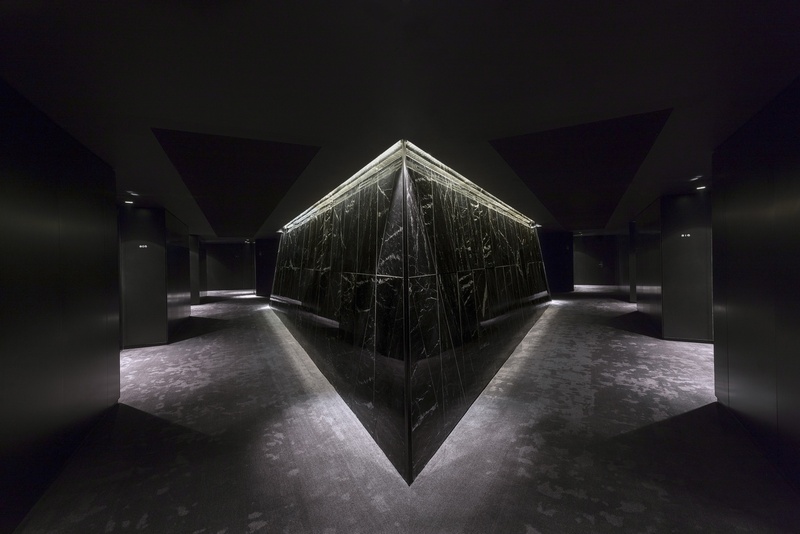 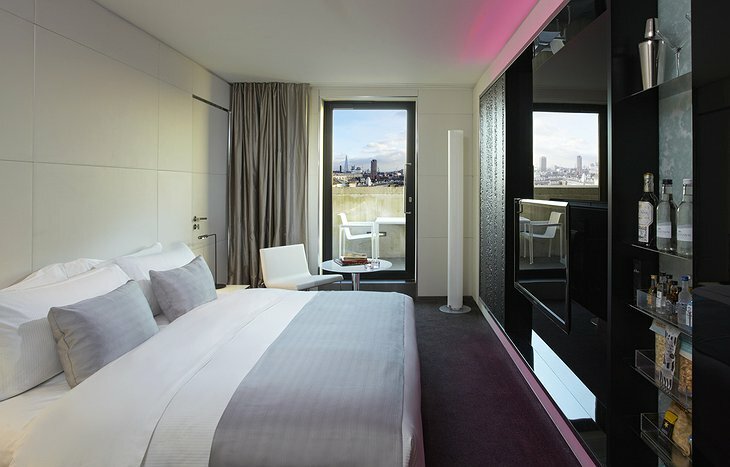 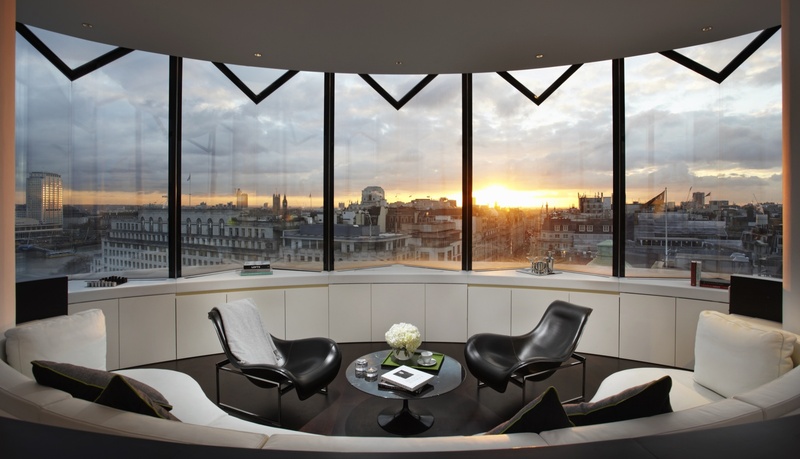 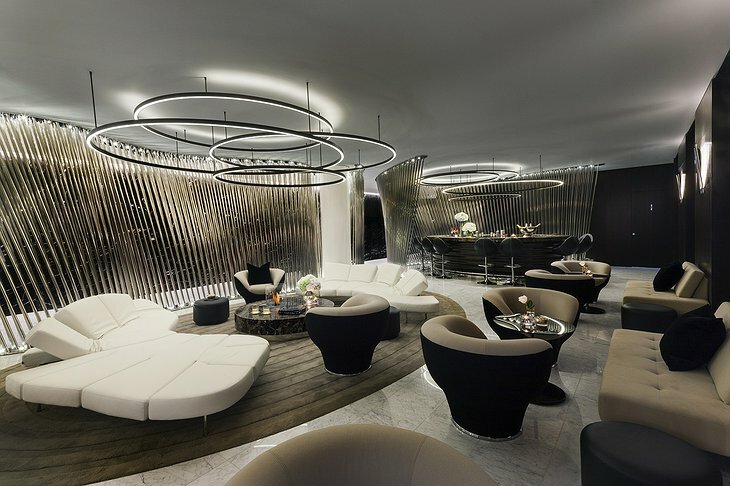 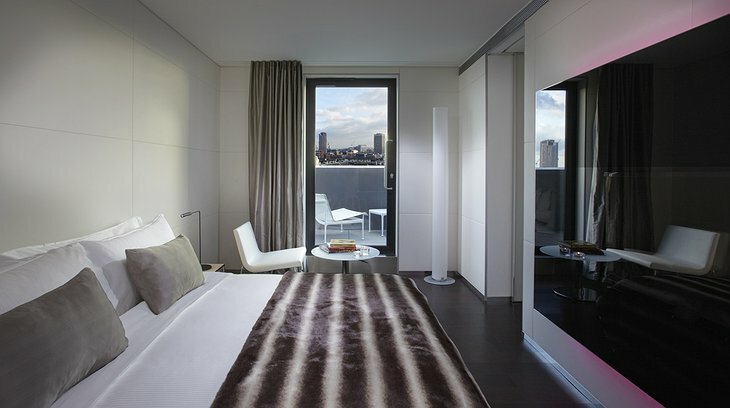 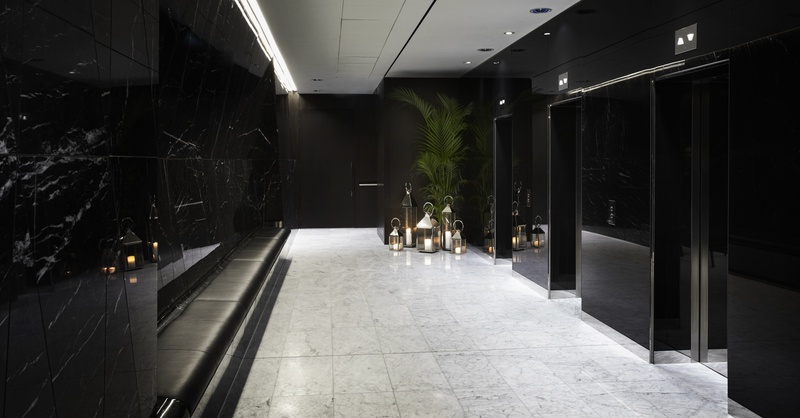 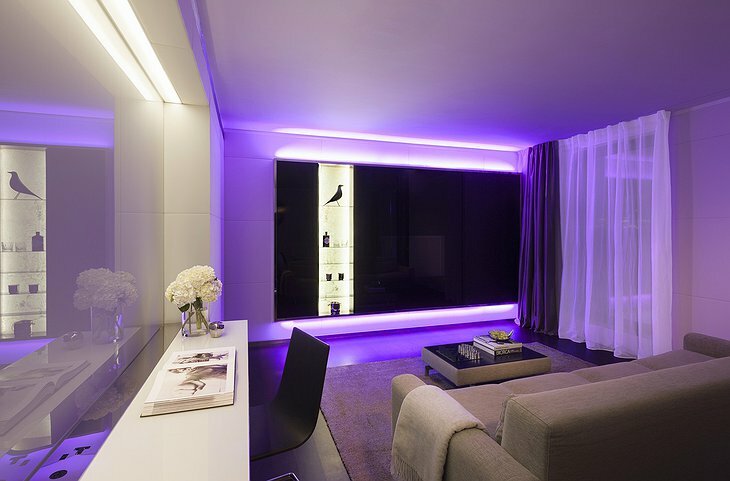 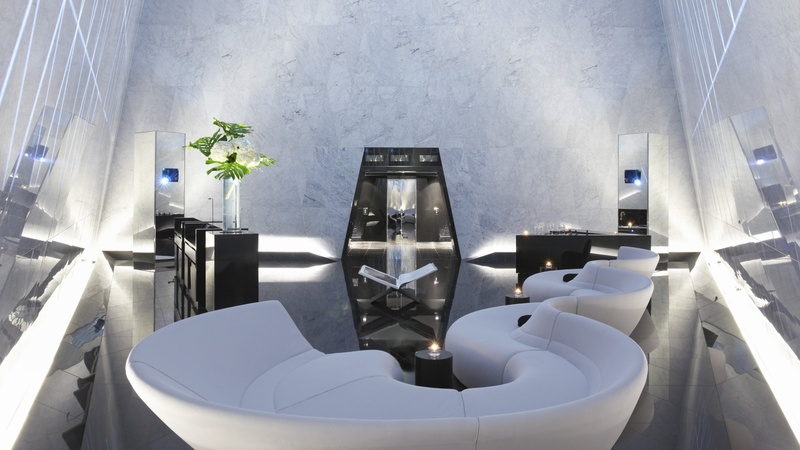 No not me...I’m talking about London’s sleek new cosmopolitan Melia ME Hotel. It is just a 2 minute walk from the River Thames, Covent Garden, Somerset House and Soho. The site on which the sleek and modern ME London stands is located on the corner of Aldwych Street and The Strand and was originally the home of the popular Gaiety Theatre, which suffered bomb damage during the Second World War and was torn down and turned into an office block in the 1960s. 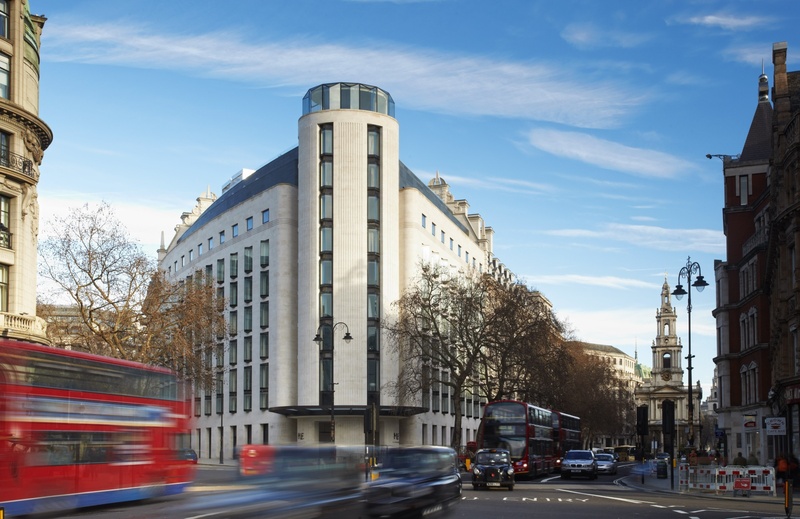 The new hotel is adjacent to the recently renovated Marconi House, former headquarters of the BBC where the first radio broadcast was made in 1922. 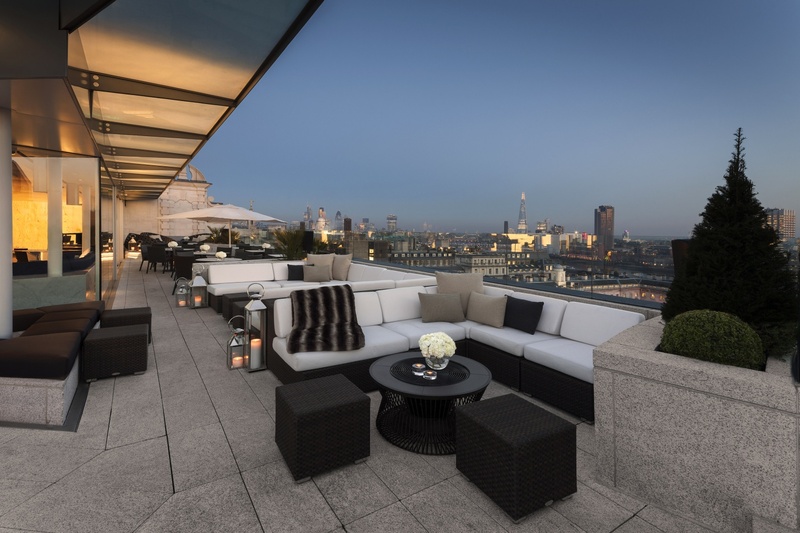 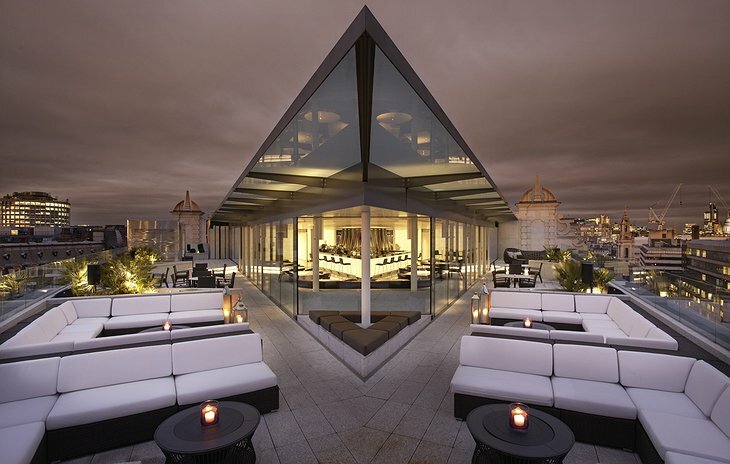 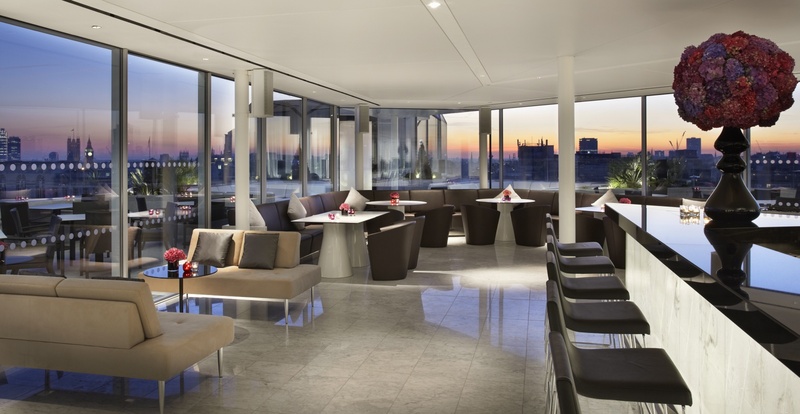 The ME London’s Radio Rooftop Bar features a tapas menu where guests can dine and take in the 360 views of the London Eye and Tower Bridge, among other popular sites in this royal city. 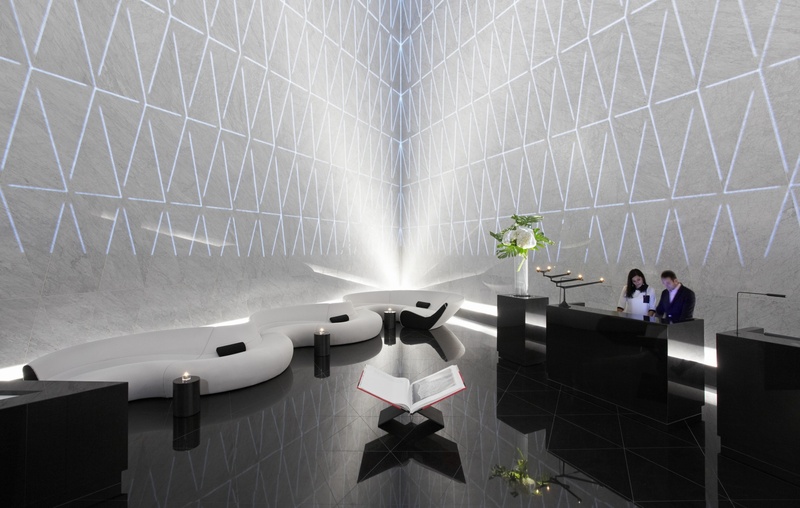 The cathedral-shaped Nine Story Atrium, located on the first floor, is a space where guests can enjoy a complimentary welcome drink. 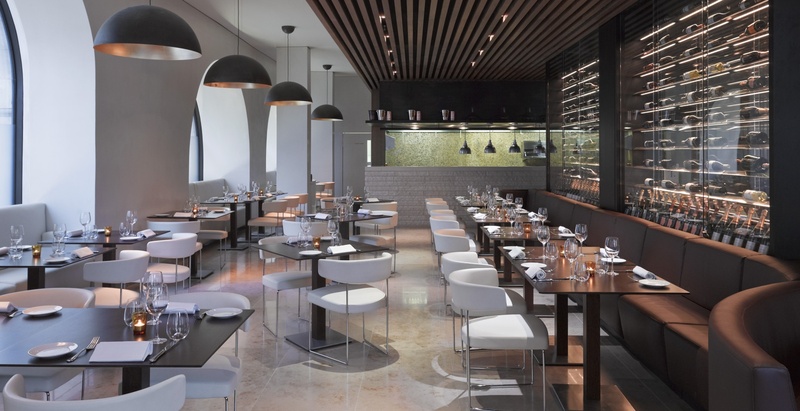 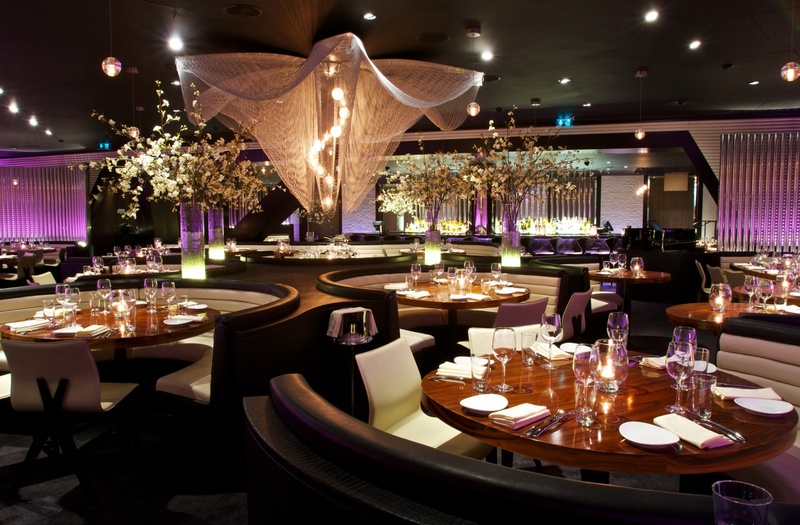 Travelers can also choose to have a meal at two New York restaurants, Cucina Asellina and STK London. 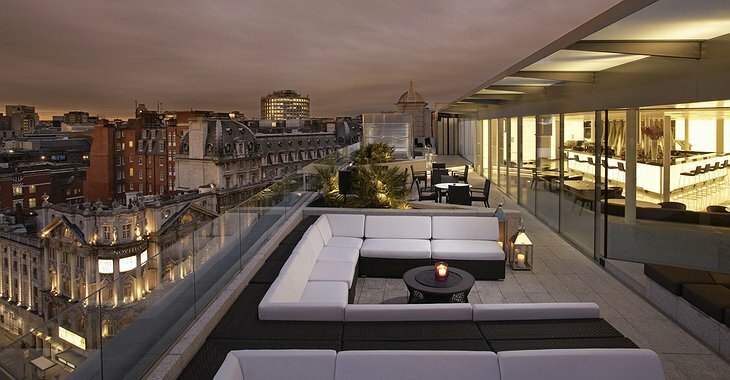 The hotel is 5 minutes' walk from the bright lights of the West End. 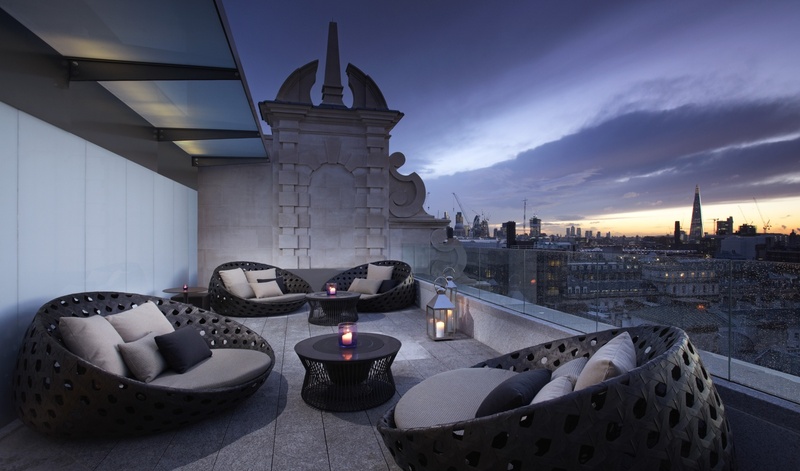 Trafalgar Square is 10 minute walk away and the nearest tube stop is 5 minutes away by foot.